Unique Look and Feel of th New Marvin Wood Windows. 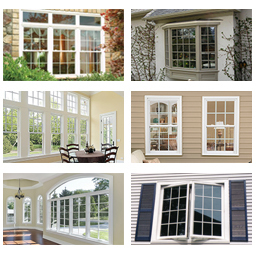 Windows are one of the most important things when it comes to the beauty and comfort of your home. When chosen and installed properly they improve the exterior and interior as well as energy efficiency of your home. Windows play crucial role in isolation, ventilation and bringing light into your house. They have to be durable and functional. 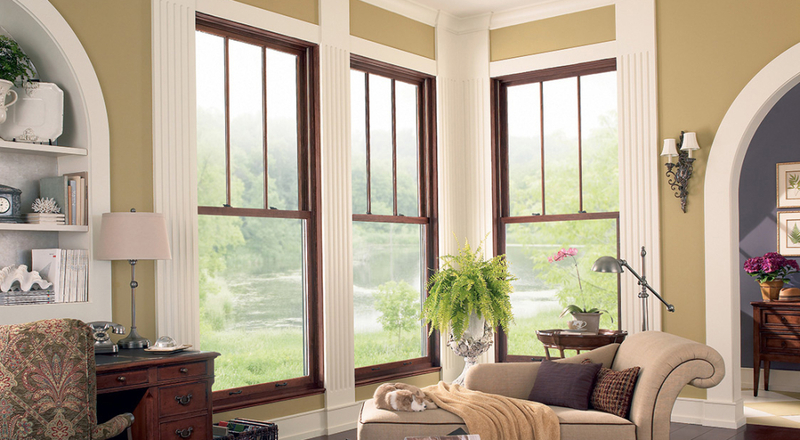 High quality Marvin Wood Windows possess all of the essential window characteristics. They are made for excellent performance. When talking about appearance, customization options of Marvin Wood Windows are endless. You can choose one of 7 interior wood species and one of 19 clad colors. To round that all, there are multiple options for the glass and hardware. Moreover if a plain rectangular window design doesn’t match your home, you can go with round top window design which will help you create a totally unique look. If you want something that will last and look impressive, Marvin Wood Windows will do the trick.